If I had it my way I would be on my way to the beach right now blasting the dreamy pop music of Real Estate. My reality? I am jumping in the shower and heading to work. 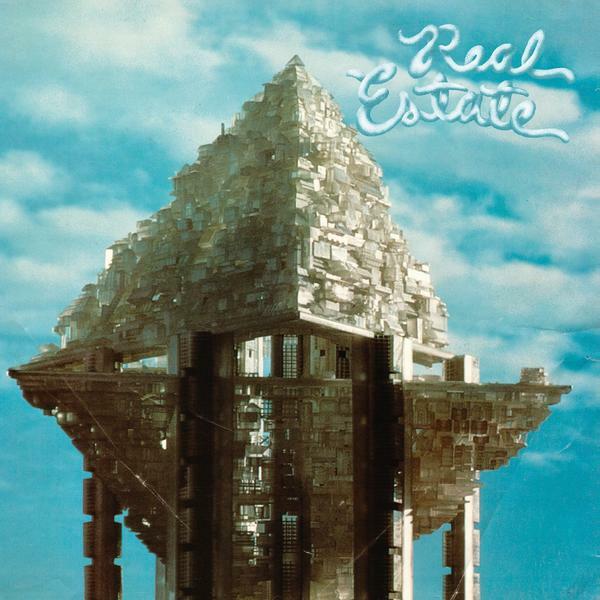 Whatever you are doing today the music of Real Estate makes everything better. Enjoy!